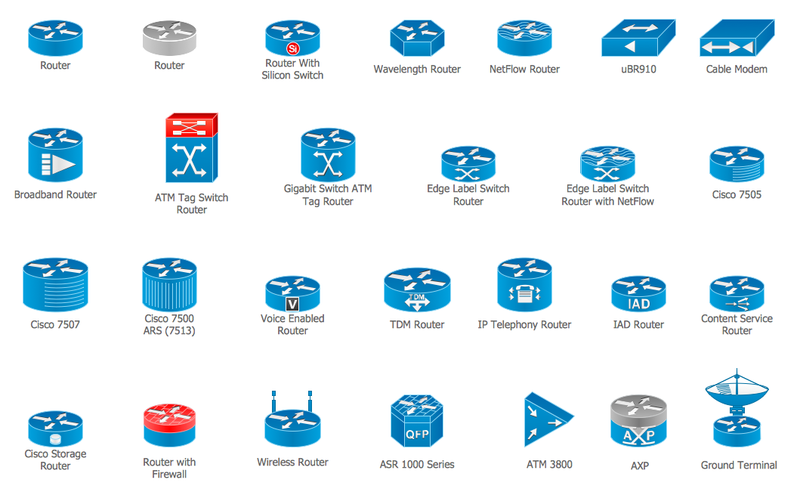 The vector stencils library "Cisco routers" contains 27 symbols of routers for drawing Cisco computer network diagrams. 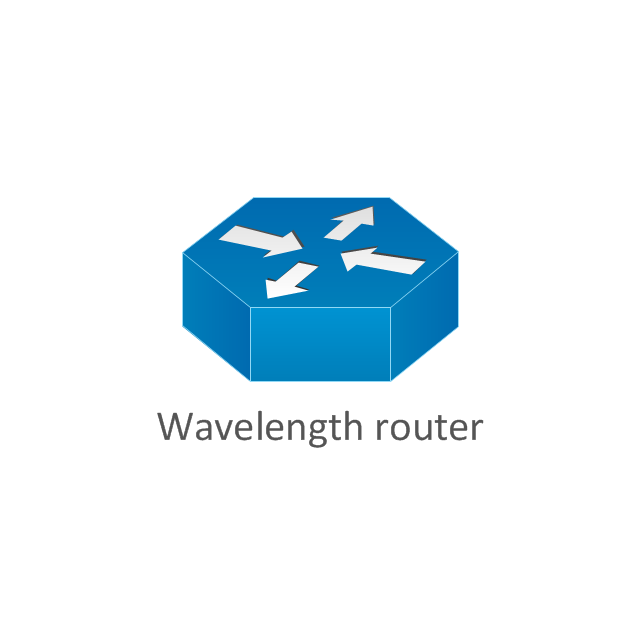 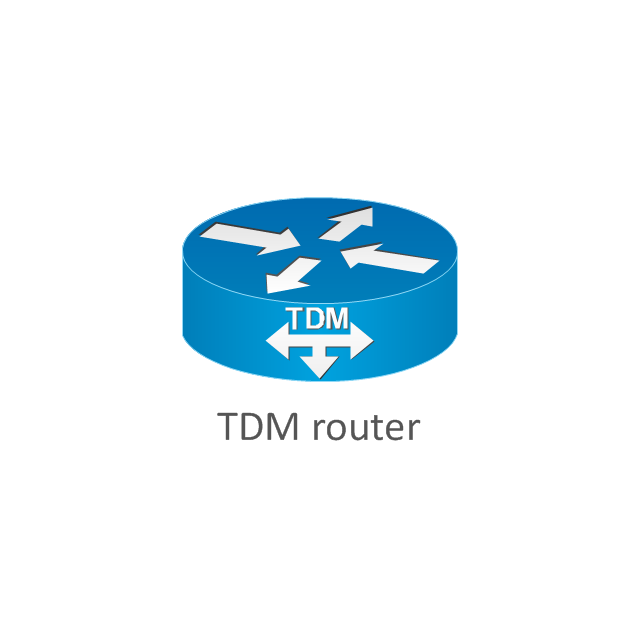 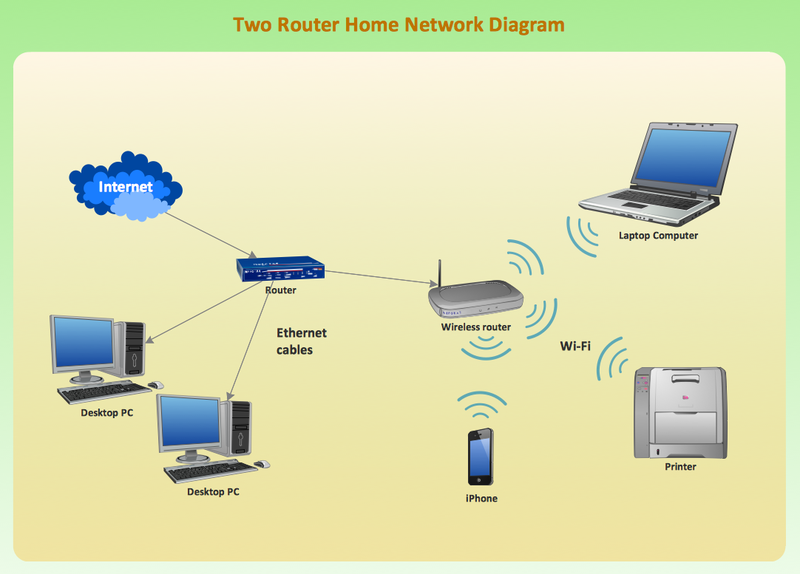 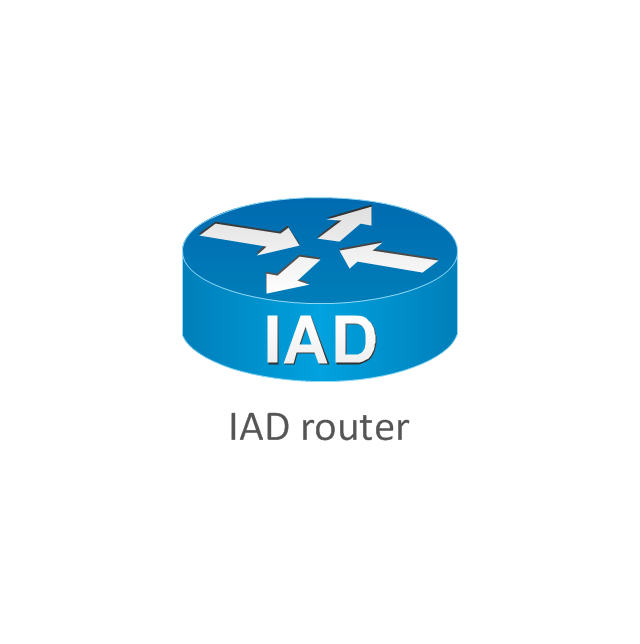 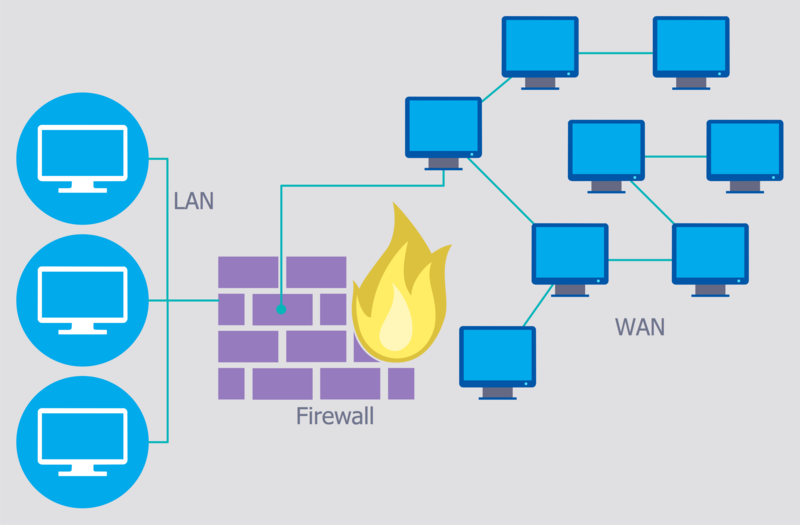 "When multiple routers are used in interconnected networks, the routers exchange information about destination addresses using a dynamic routing protocol. 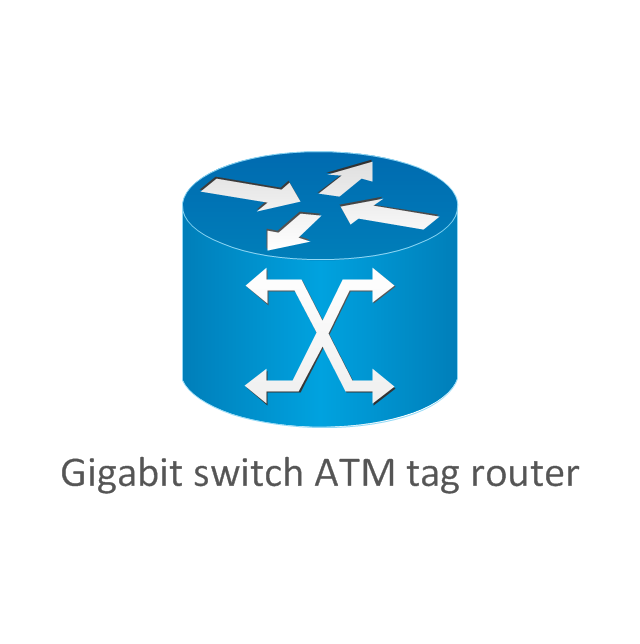 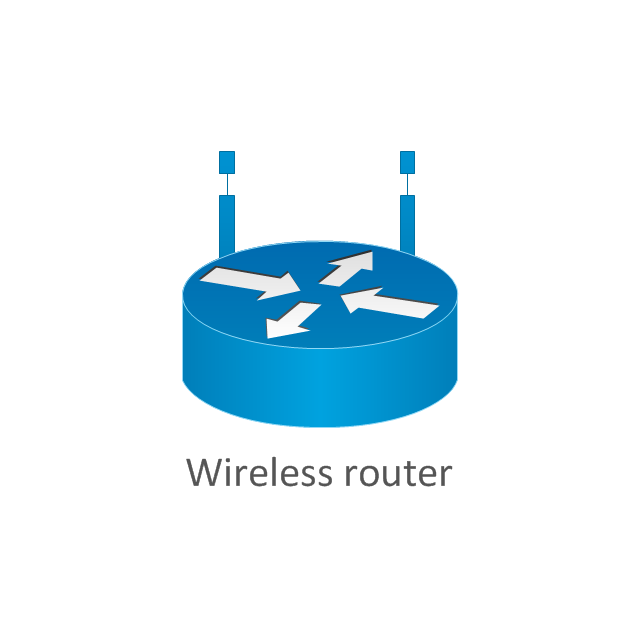 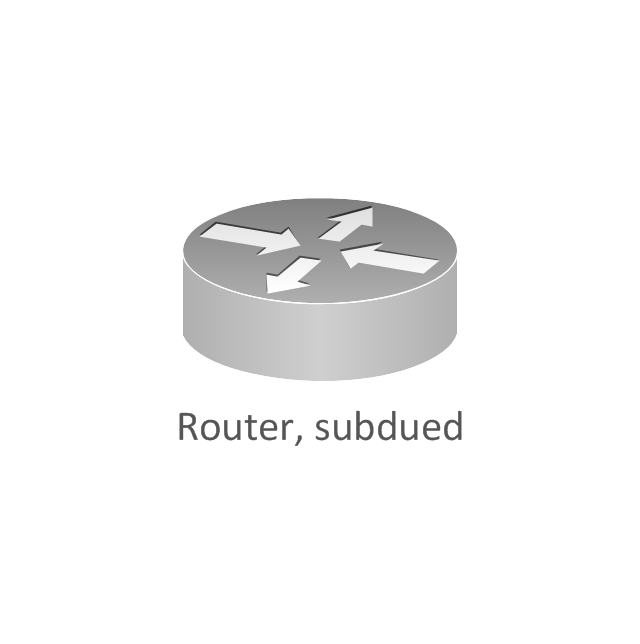 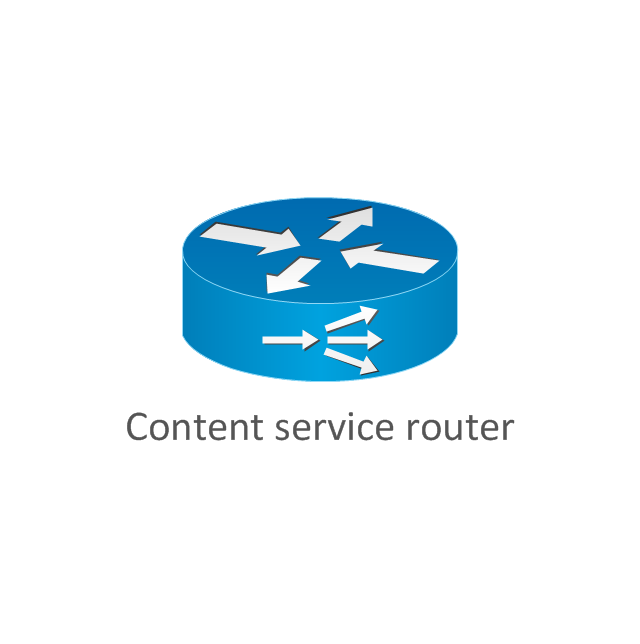 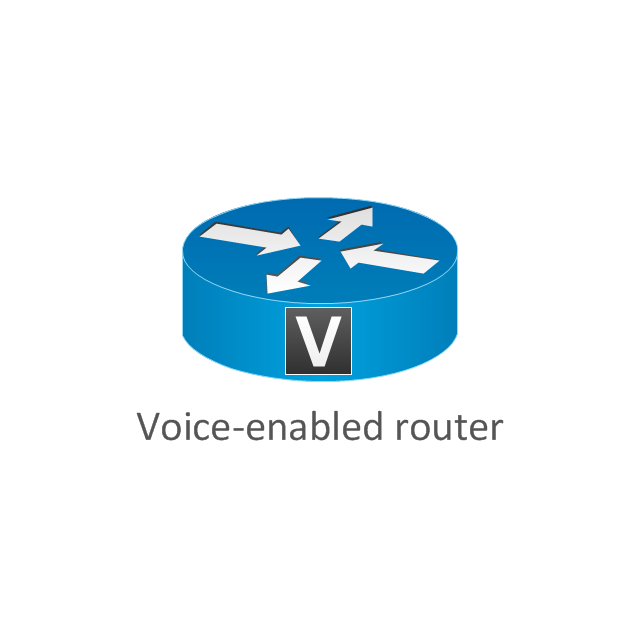 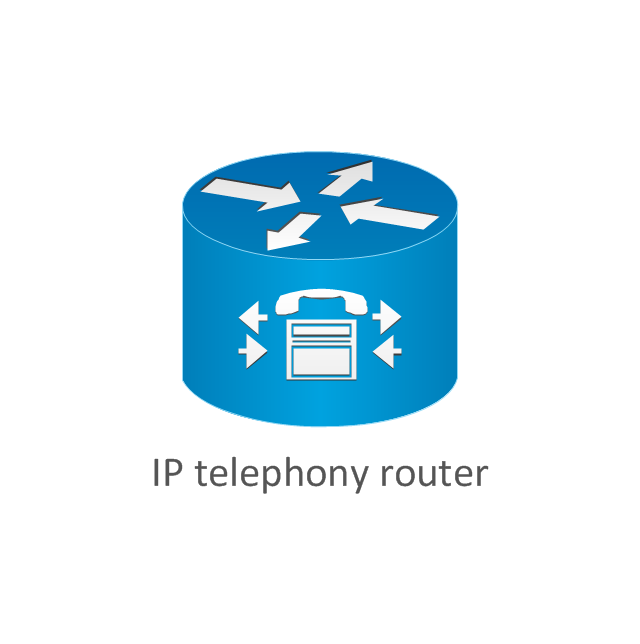 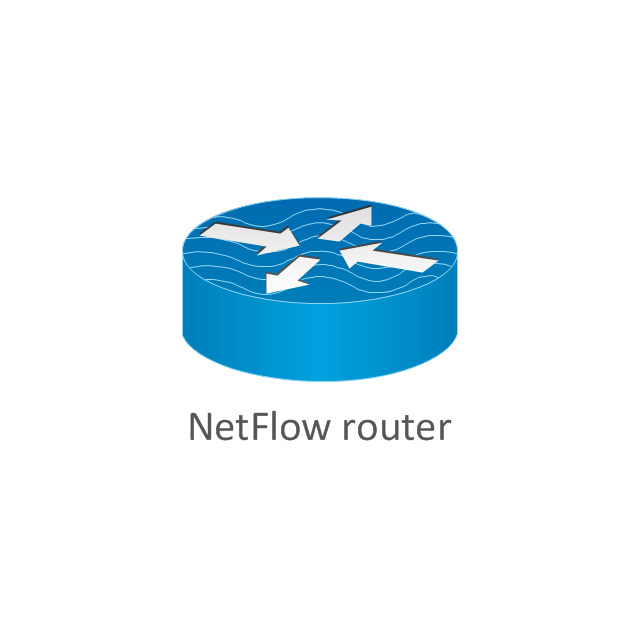 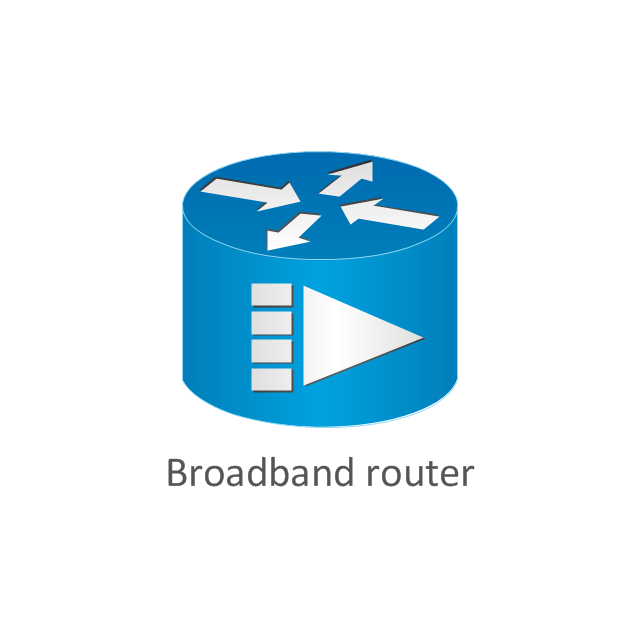 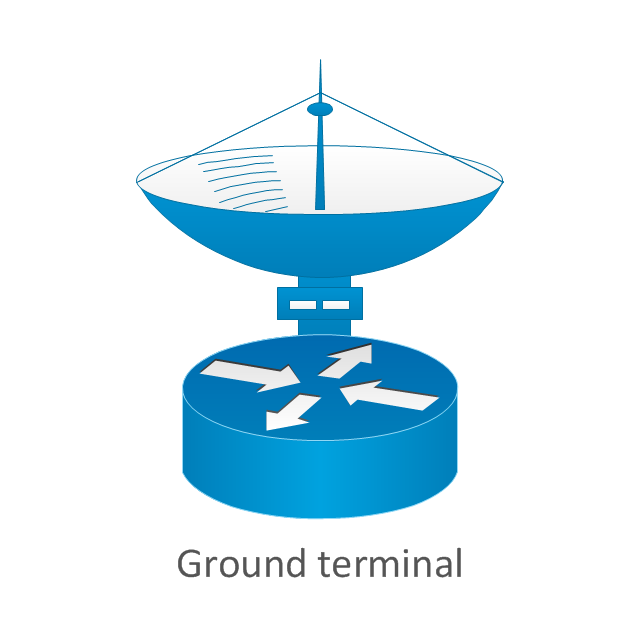 Each router builds up a table listing the preferred routes between any two systems on the interconnected networks. 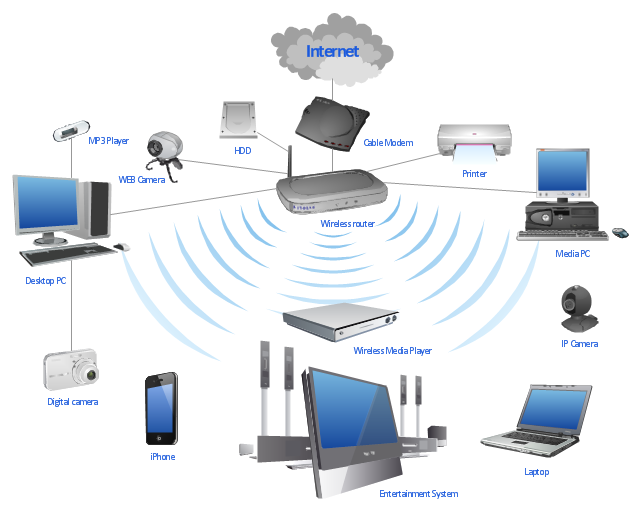 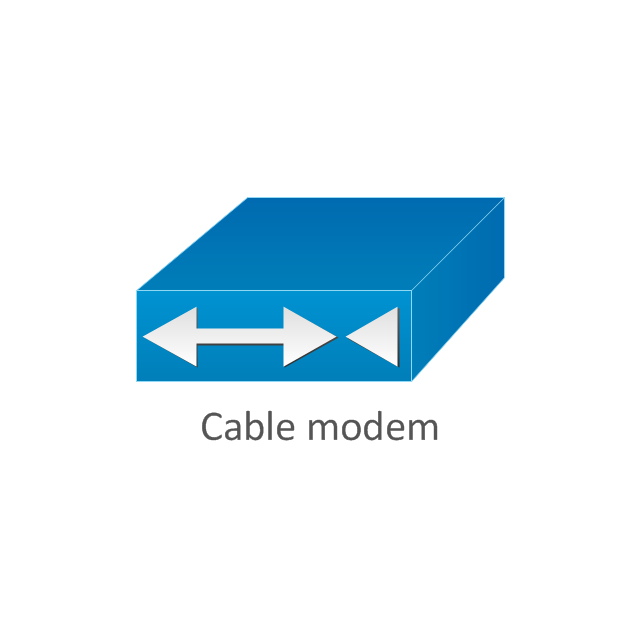 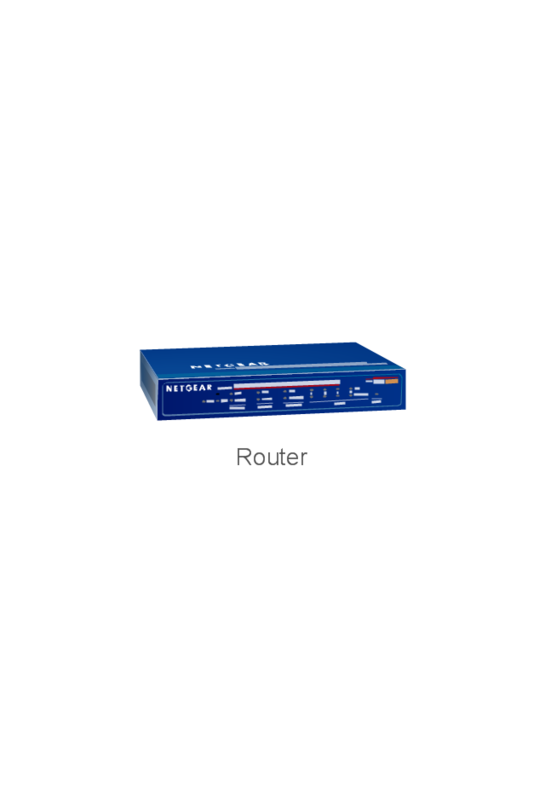 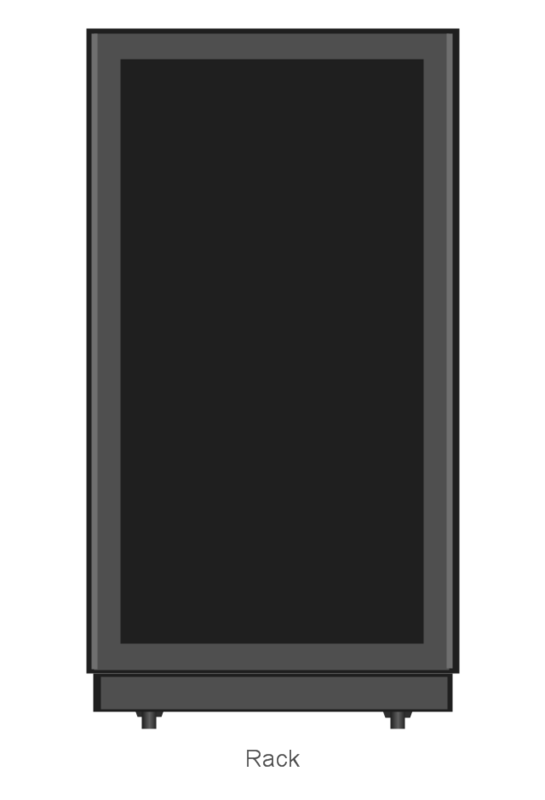 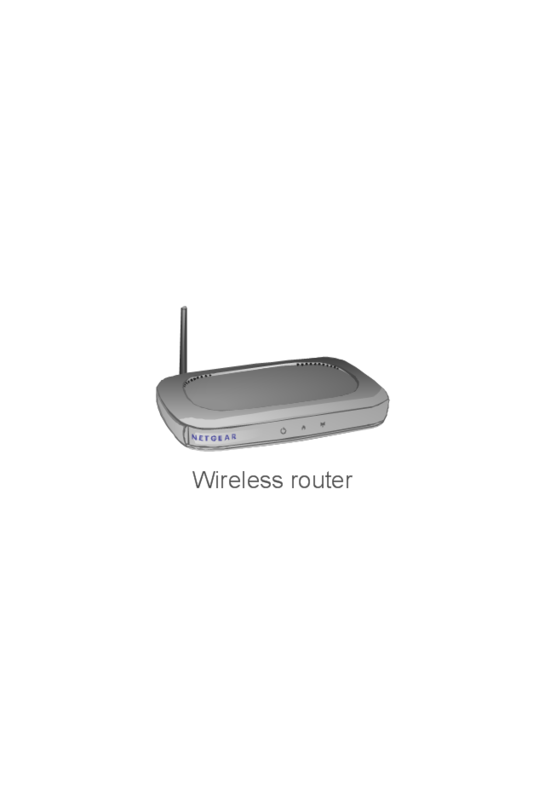 A router has interfaces for different physical types of network connections, (such as copper cables, fiber optic, or wireless transmission). 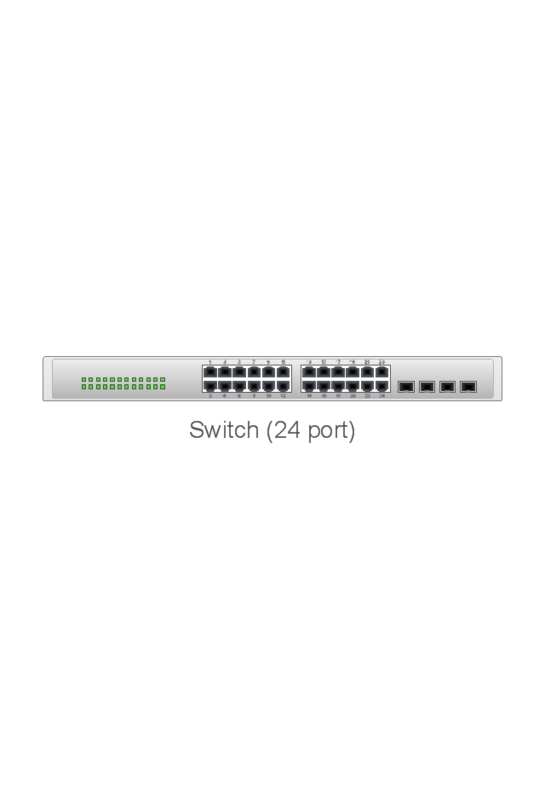 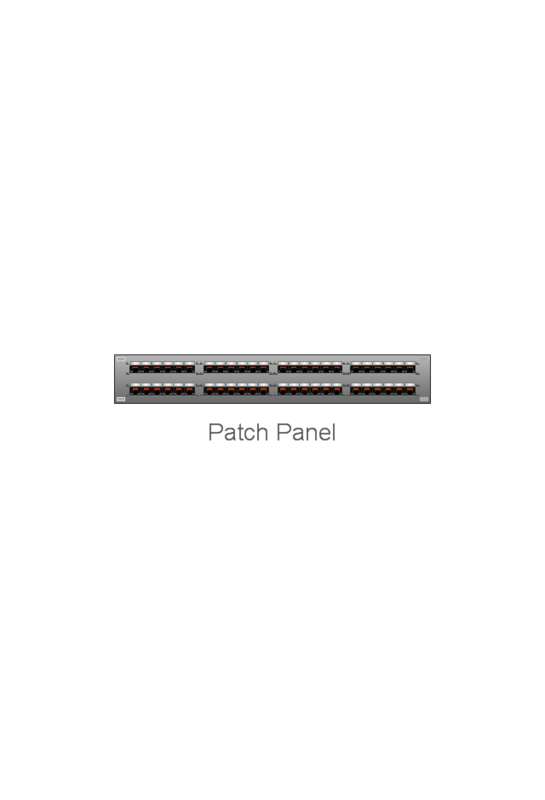 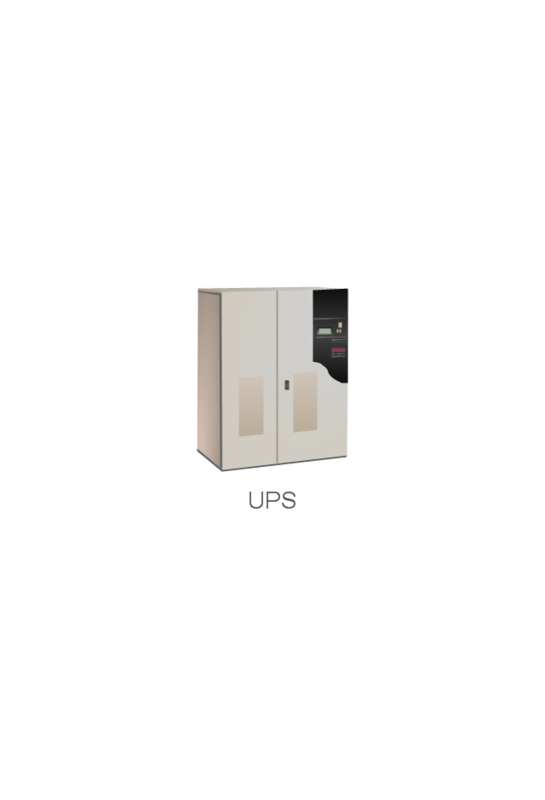 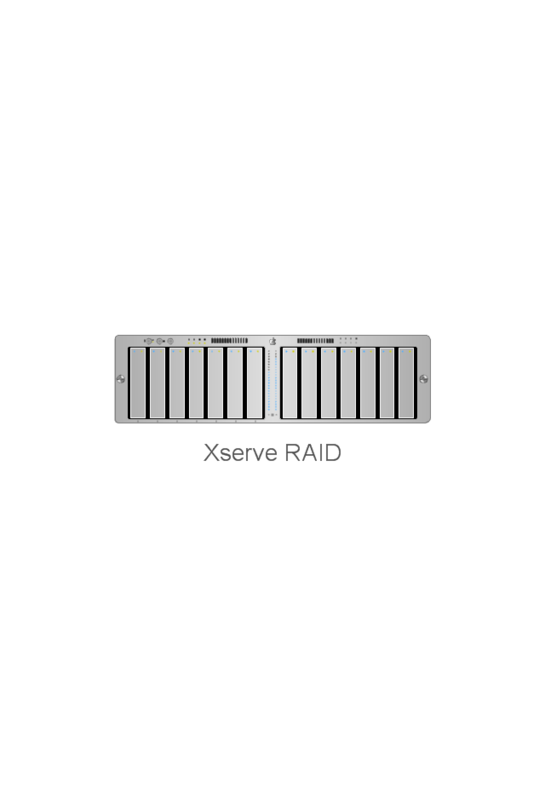 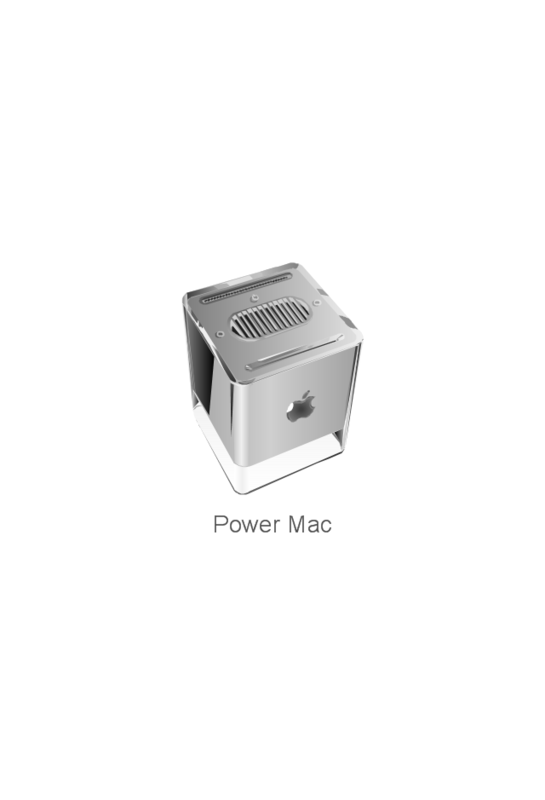 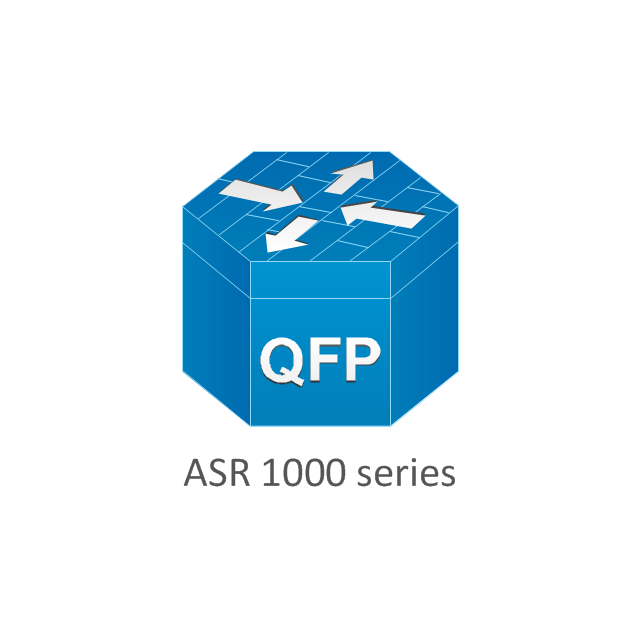 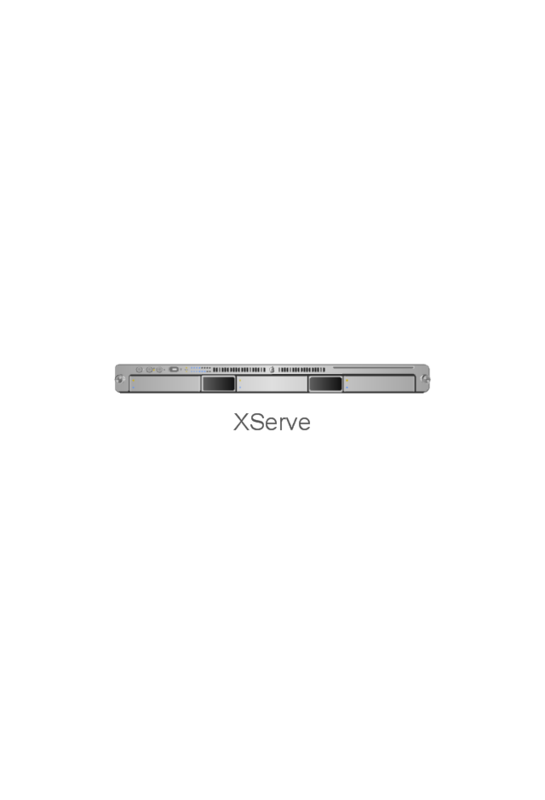 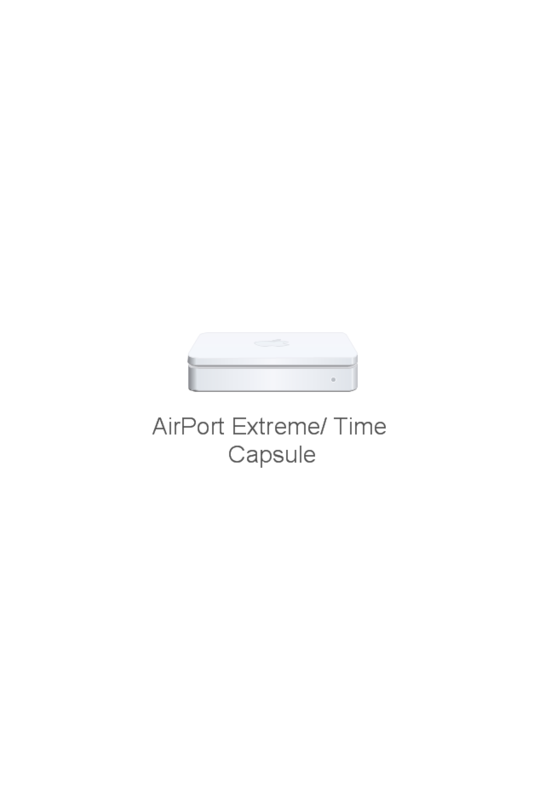 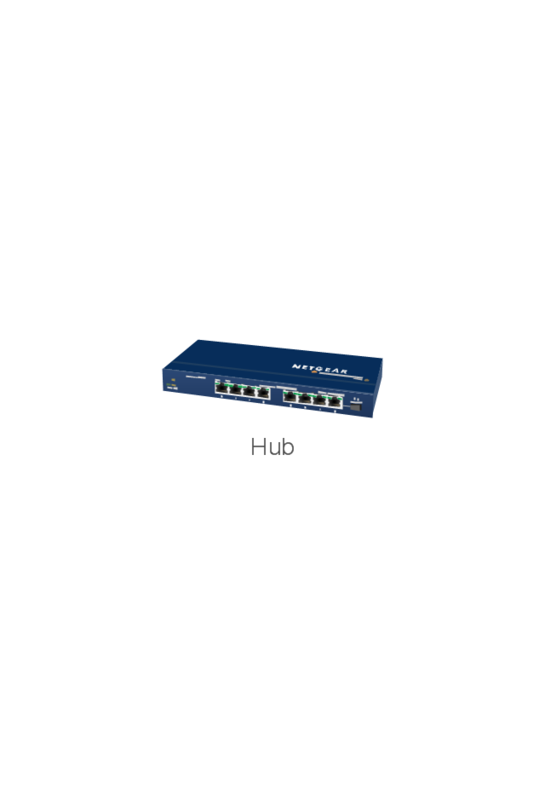 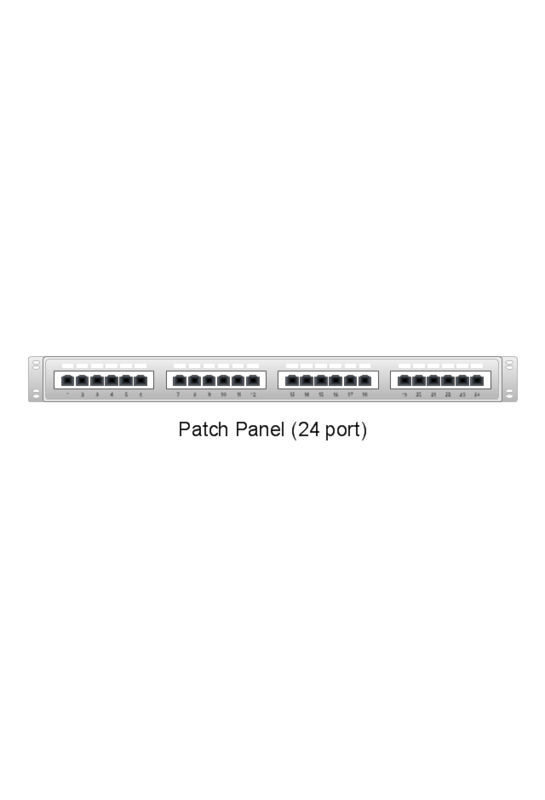 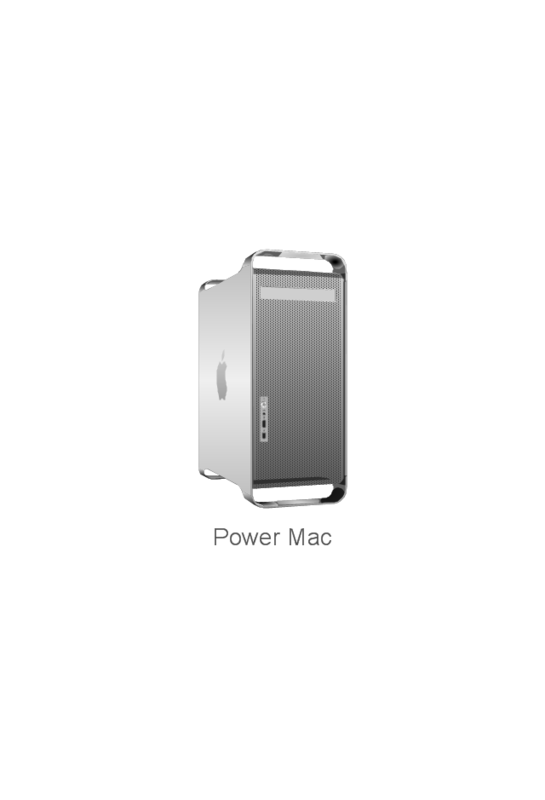 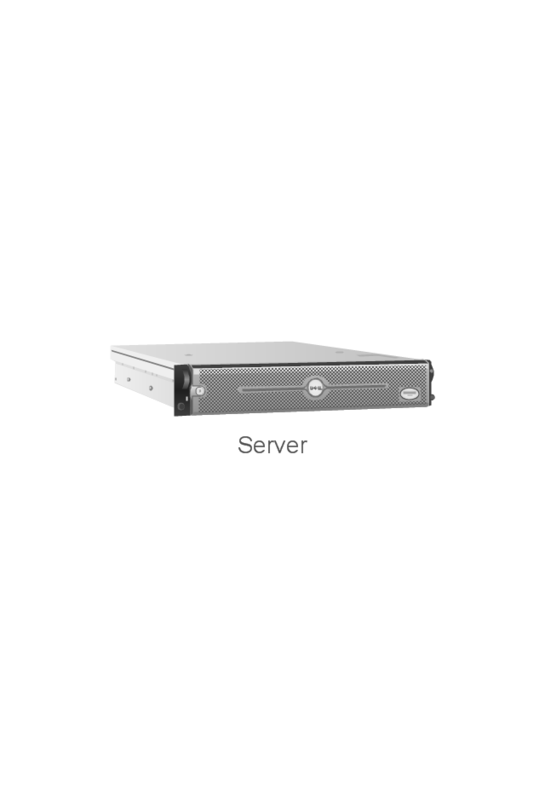 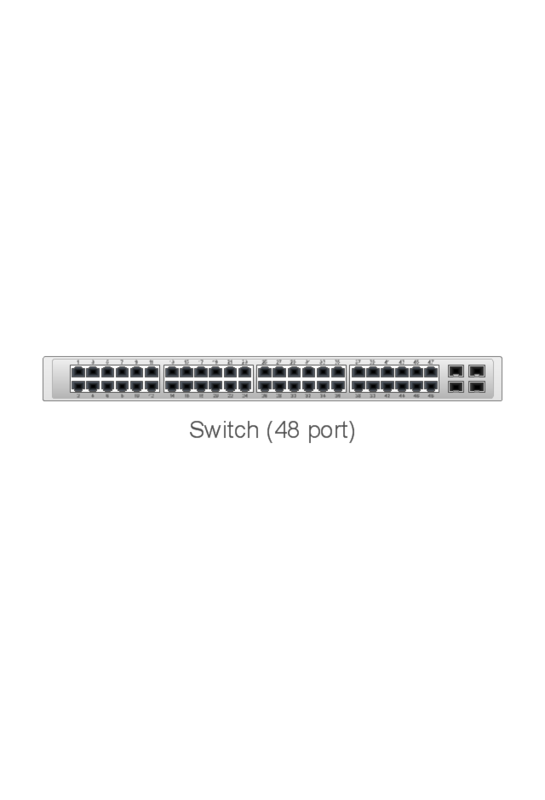 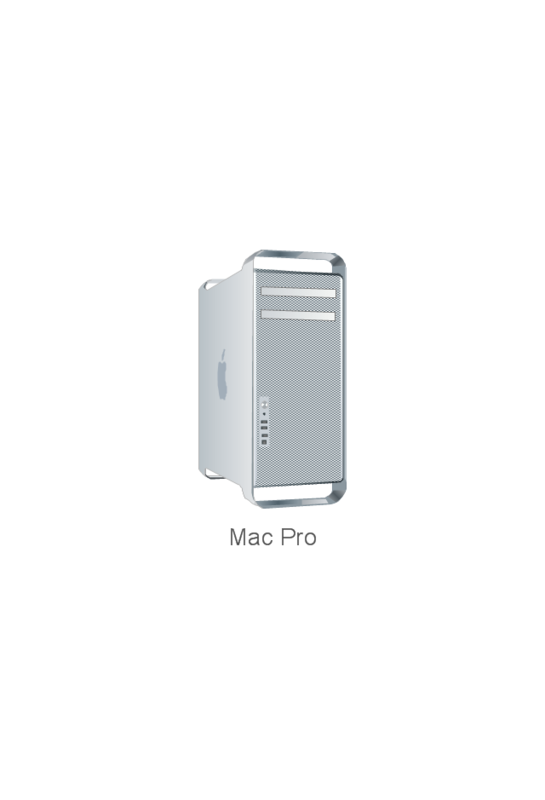 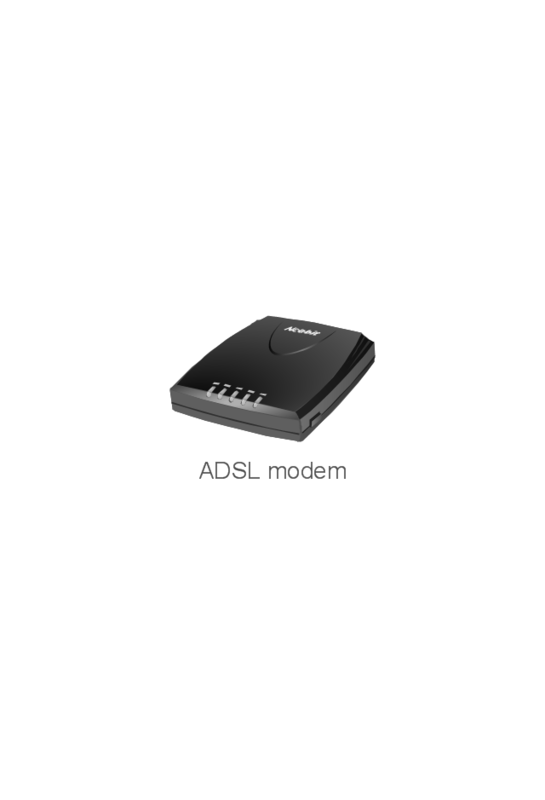 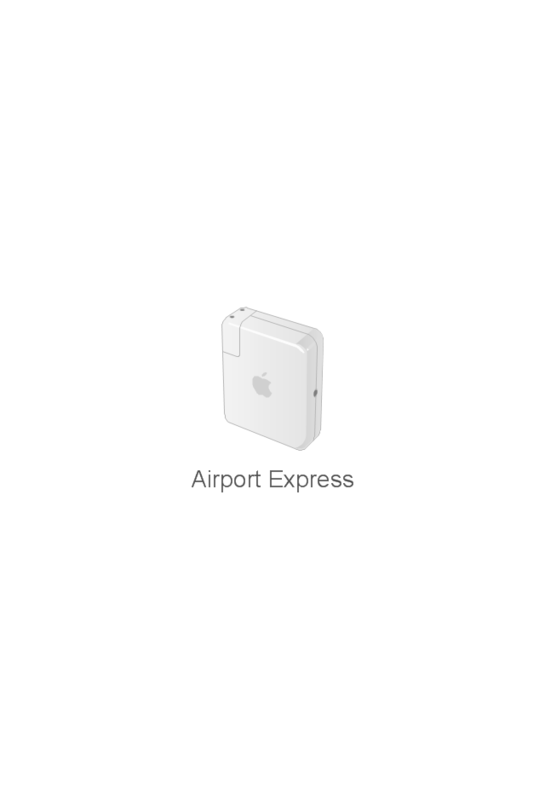 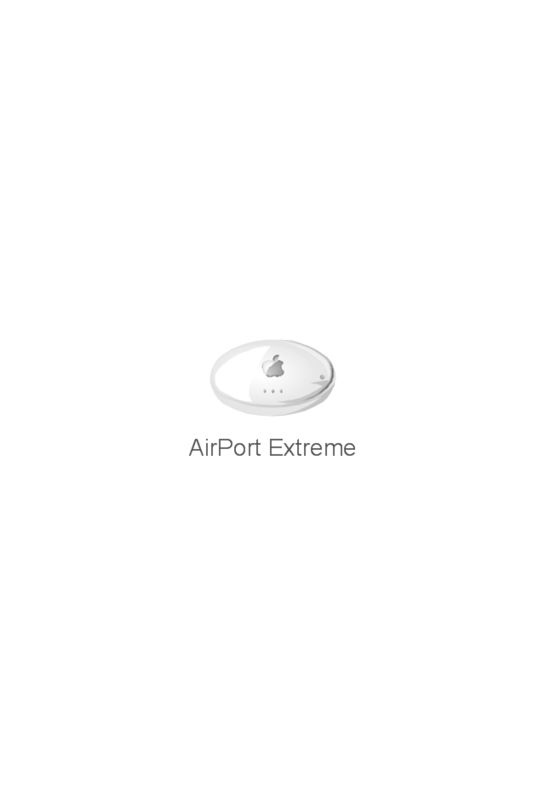 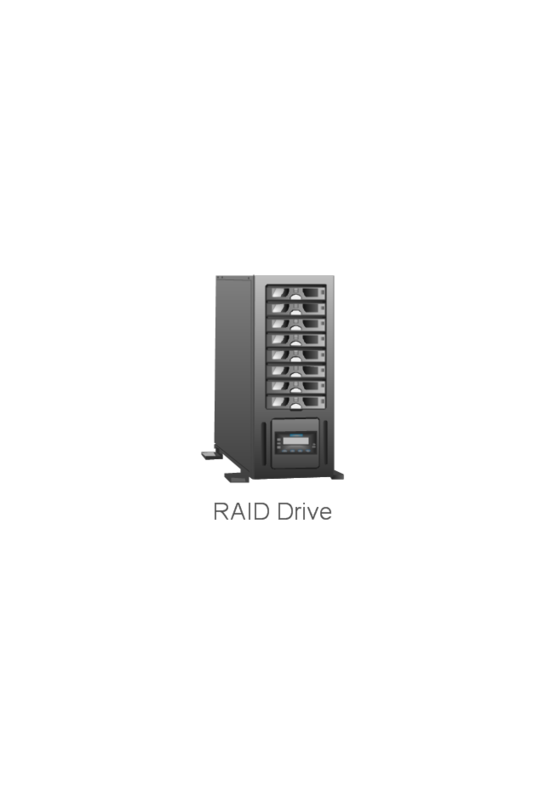 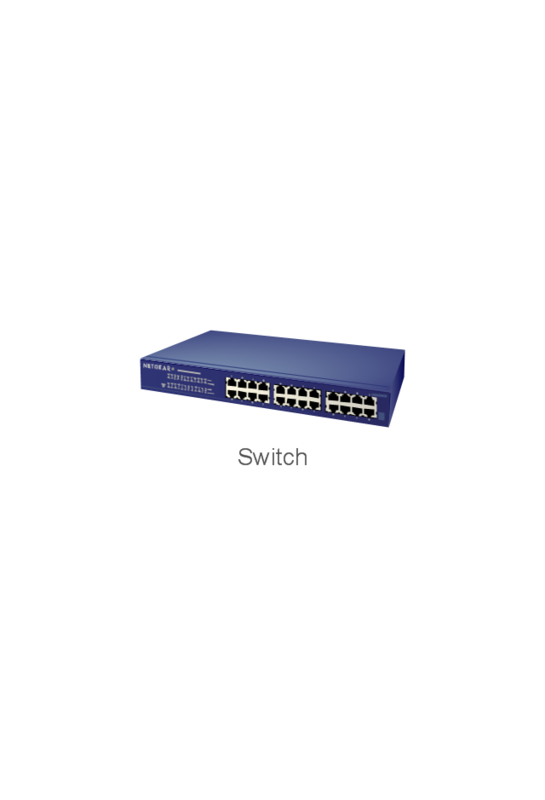 It also contains firmware for different networking Communications protocol standards. 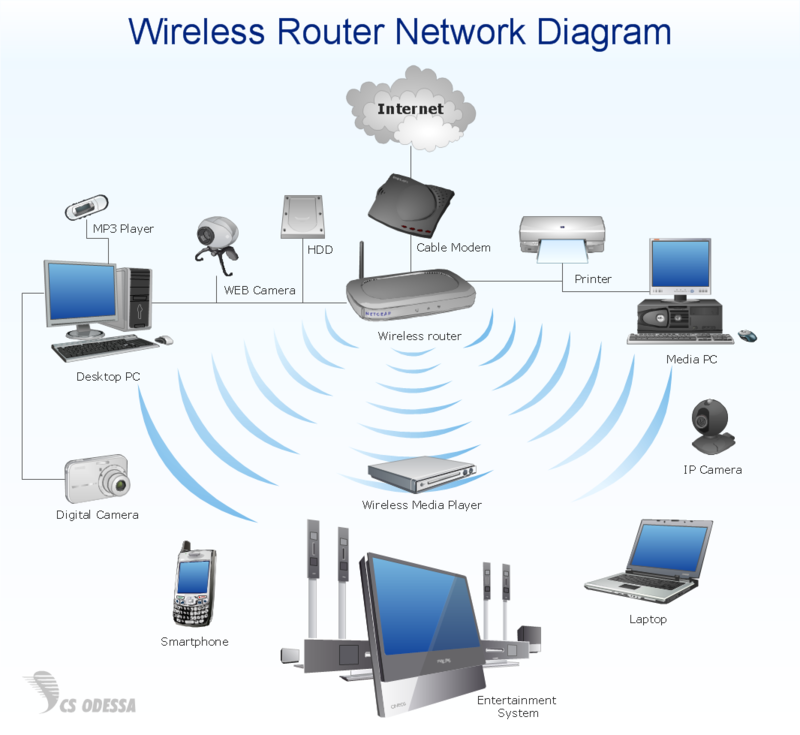 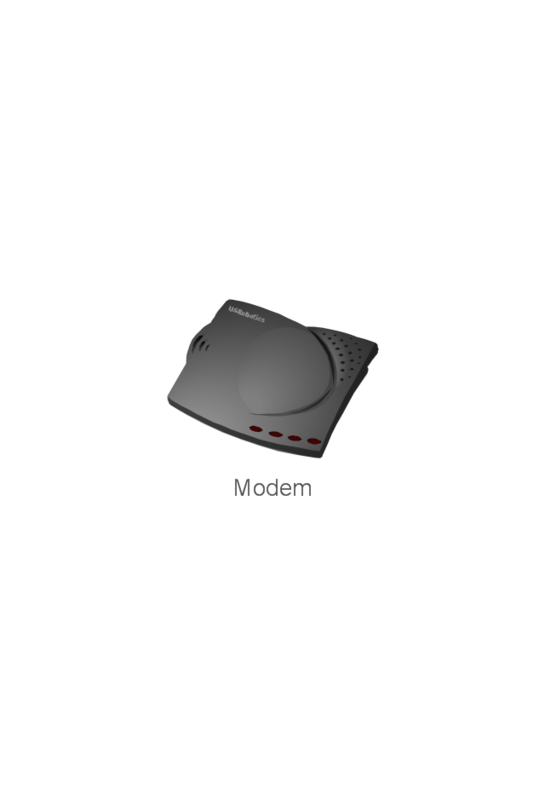 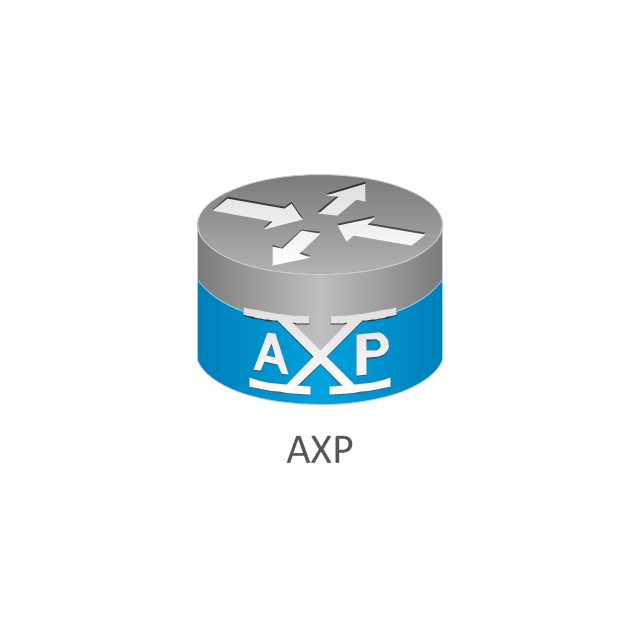 Each network interface uses this specialized computer software to enable data packets to be forwarded from one protocol transmission system to another. 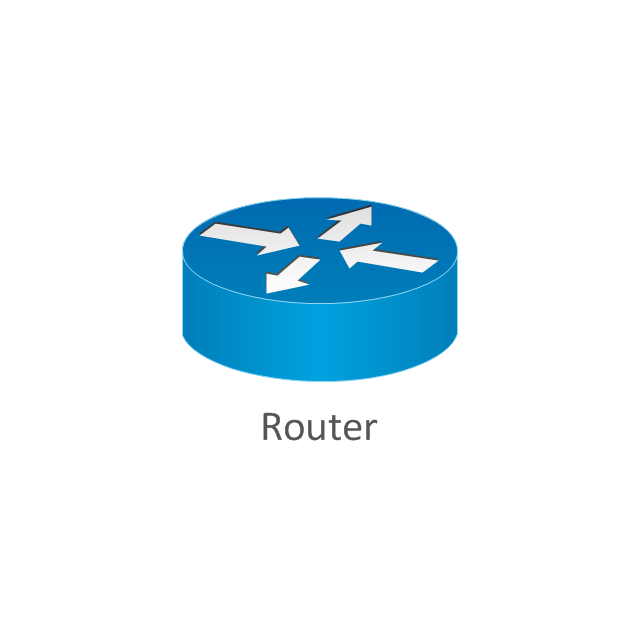 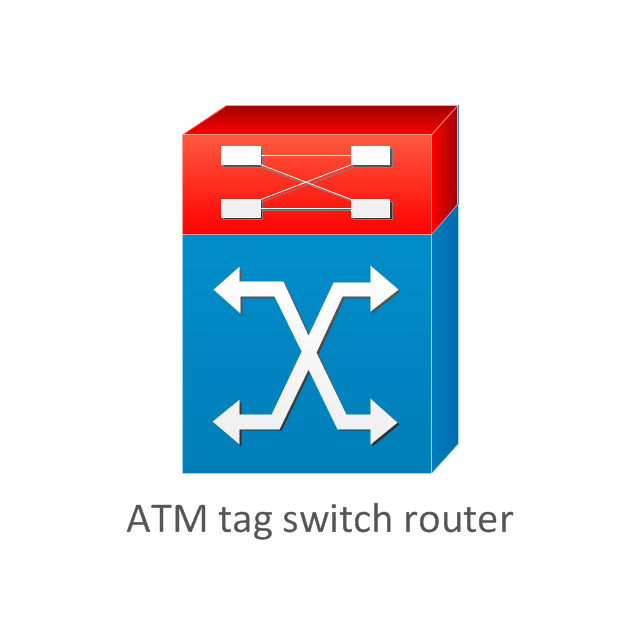 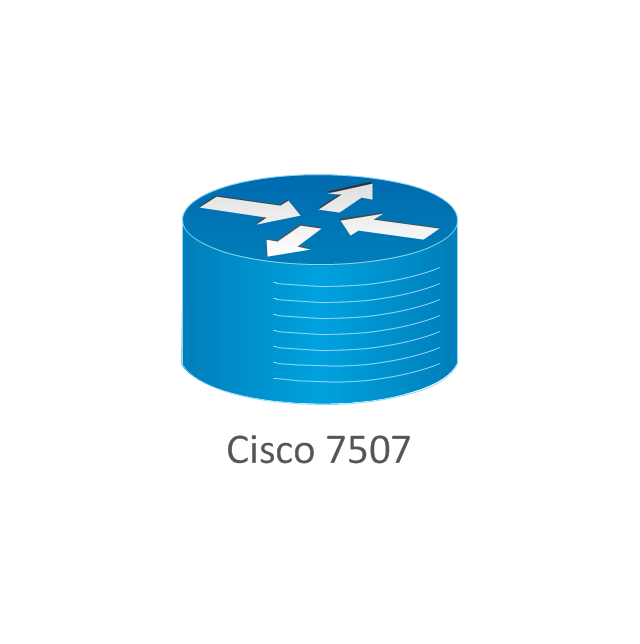 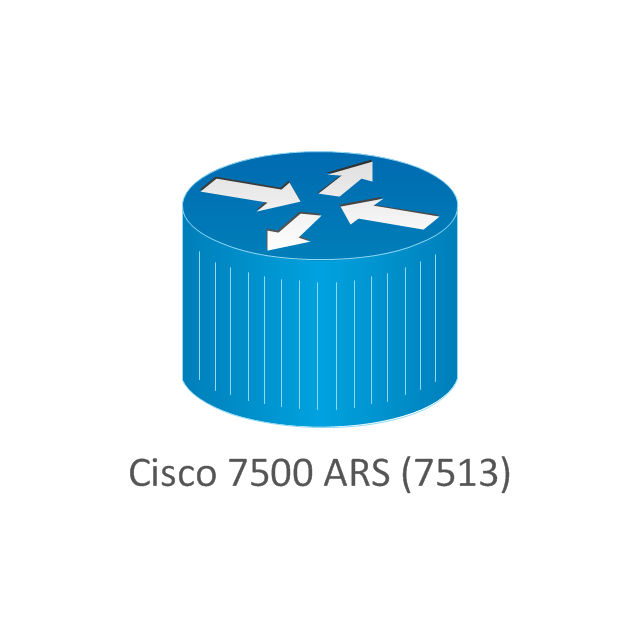 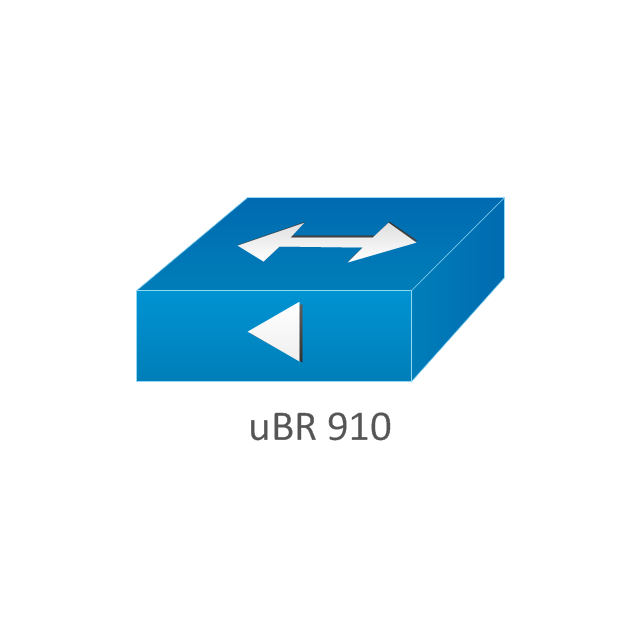 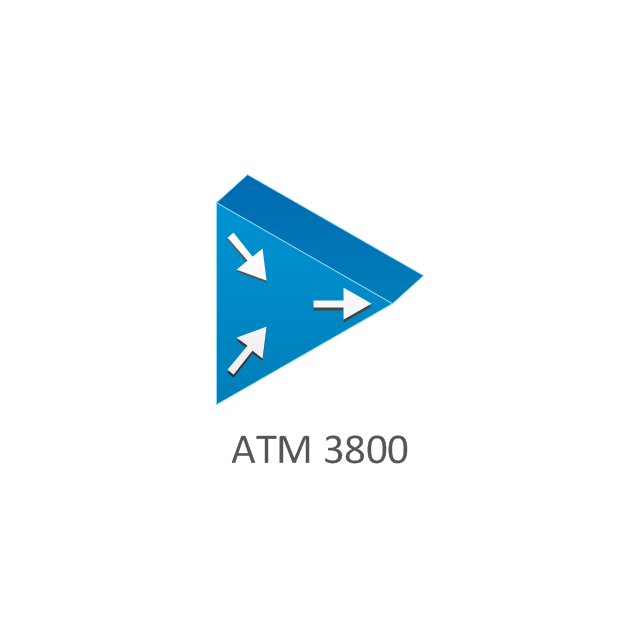 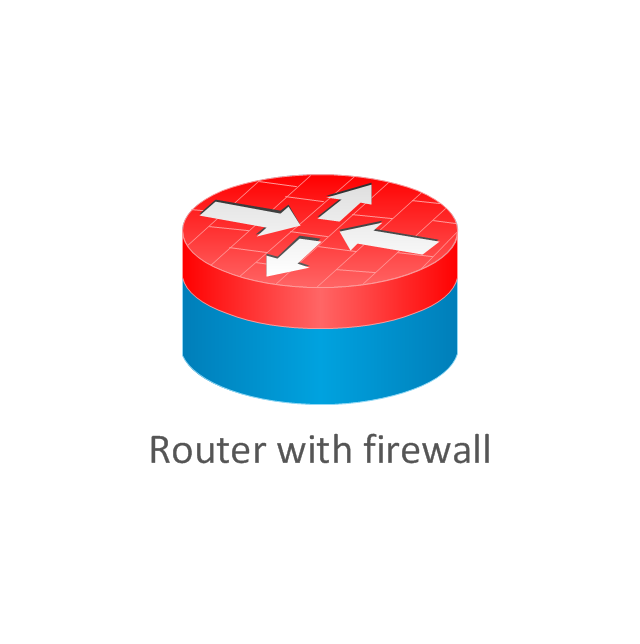 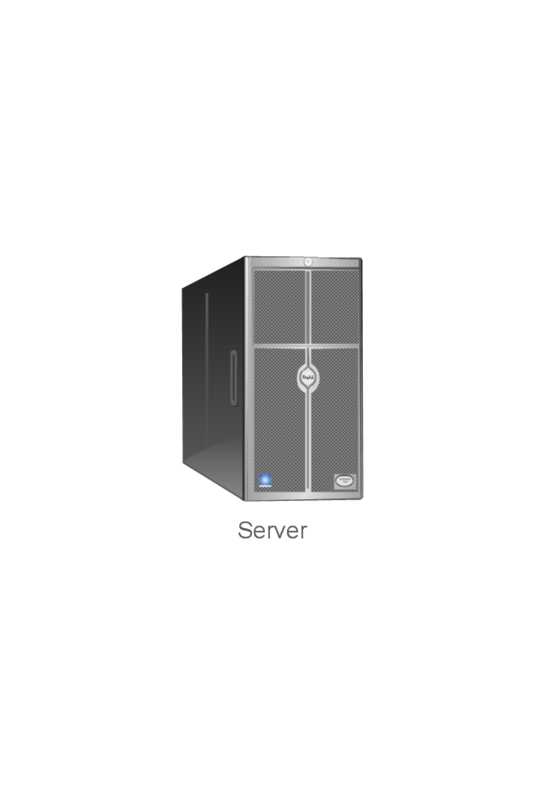 The symbols example "Cisco routers - Vector stencils library" was created using the ConceptDraw PRO diagramming and vector drawing software extended with the Cisco Network Diagrams solution from the Computer and Networks area of ConceptDraw Solution Park. 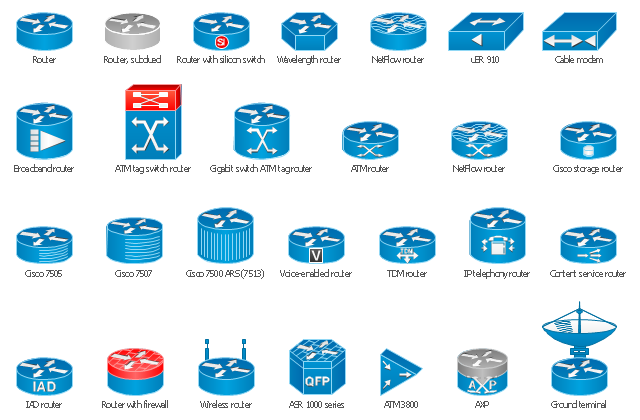 The vector stencils library "Network hardware" contains 27 clipart images and symbols of network equipment for drawing computer network diagrams. 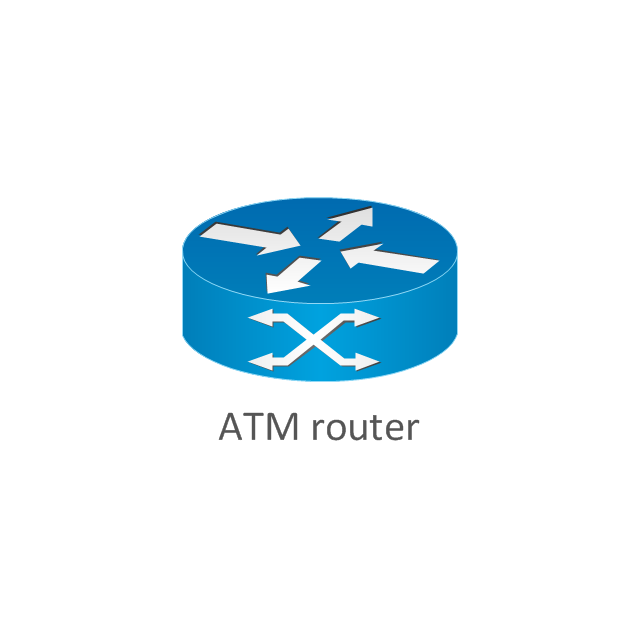 The clip art example "Network hardware -Vector stencils library" was created using the ConceptDraw PRO diagramming and vector drawing software extended with the Computer and Networks solution from the Computer and Networks area of ConceptDraw Solution Park.